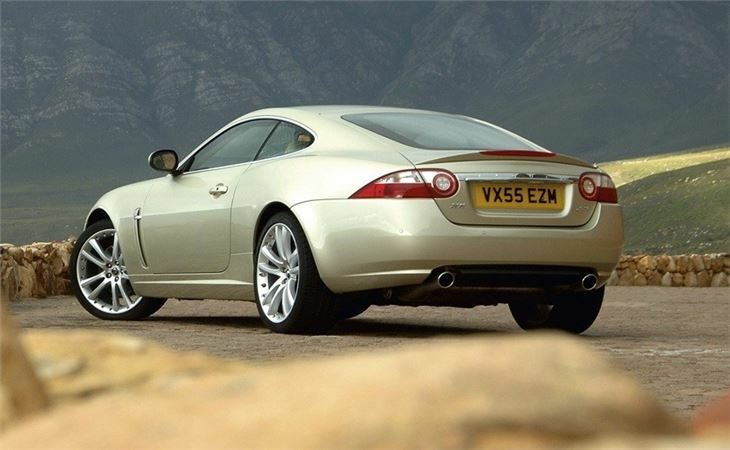 Luxurious high performance sports car. 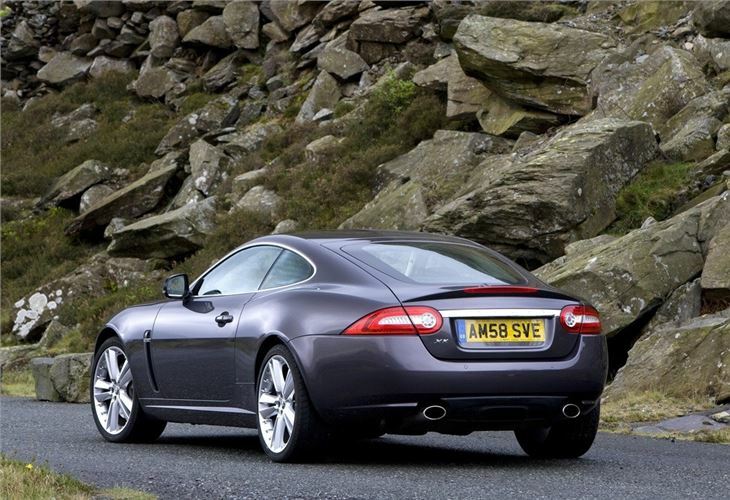 Sublime engines. 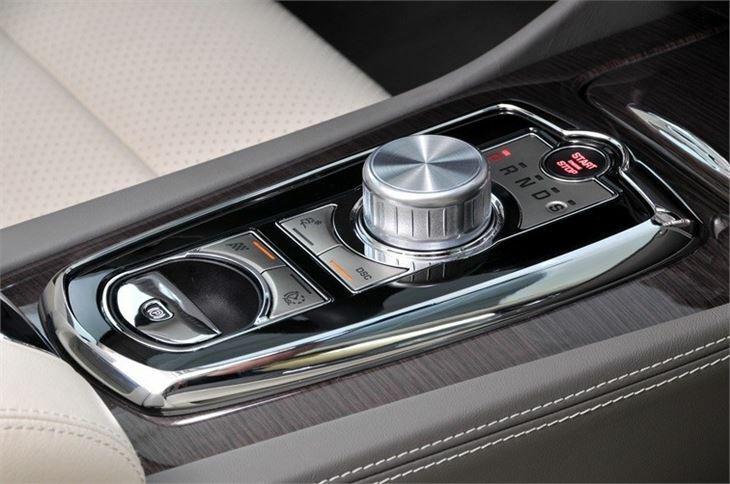 Top quality interior. 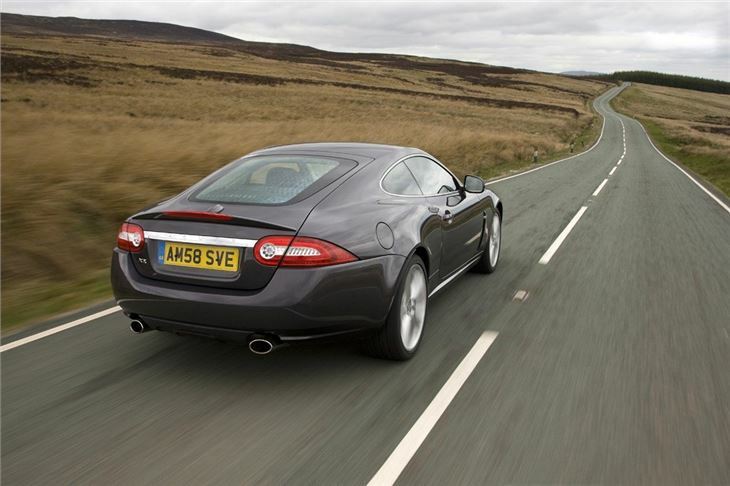 Good level of standard equipment includes navigation. 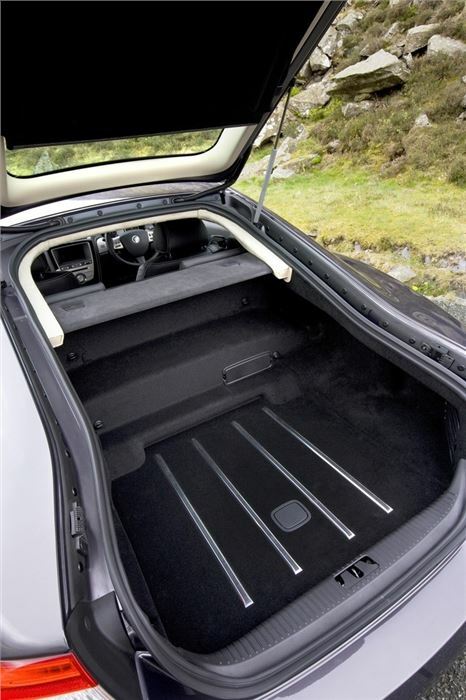 Rear seats are virtually pointless apart from use as extra luggage space. 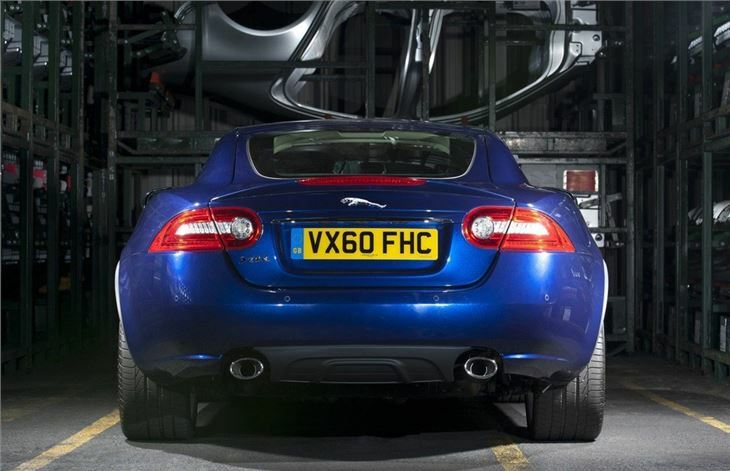 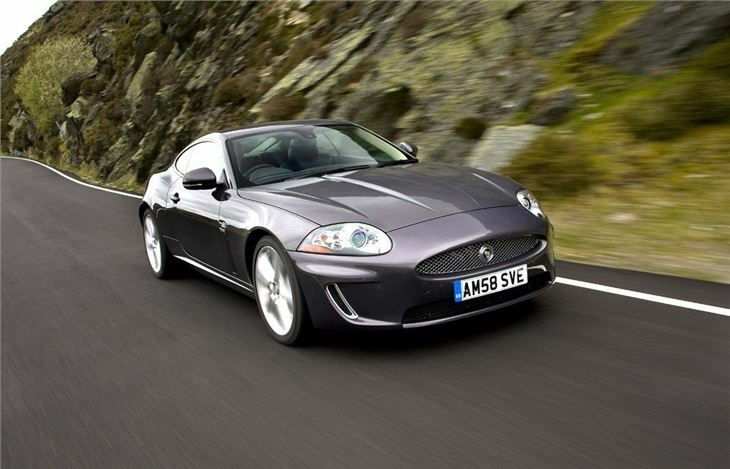 The Jaguar XK is the epitome of Jaguar at its best. 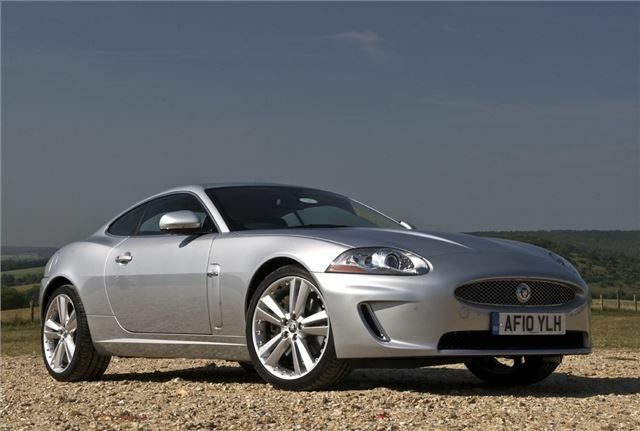 It's a luxurious and comfortable sports car with great performance, a high quality interior and superb refinement. 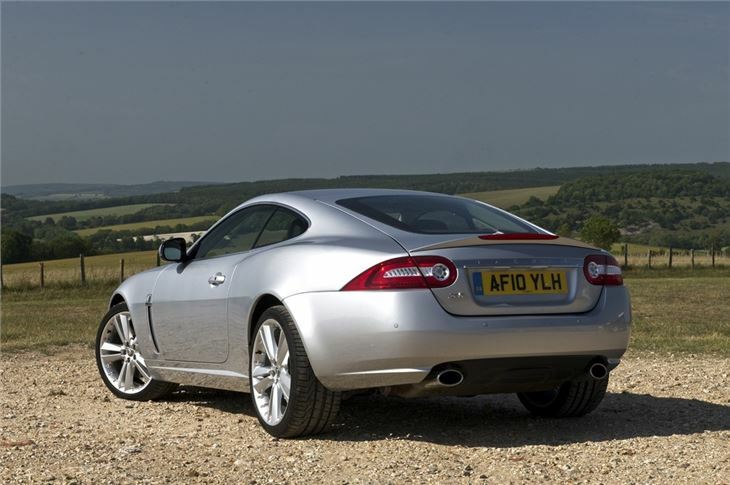 This is a real 'feelgood' car that, if you're lucky enough to afford, is always a real pleasure to drive with sublime engines. 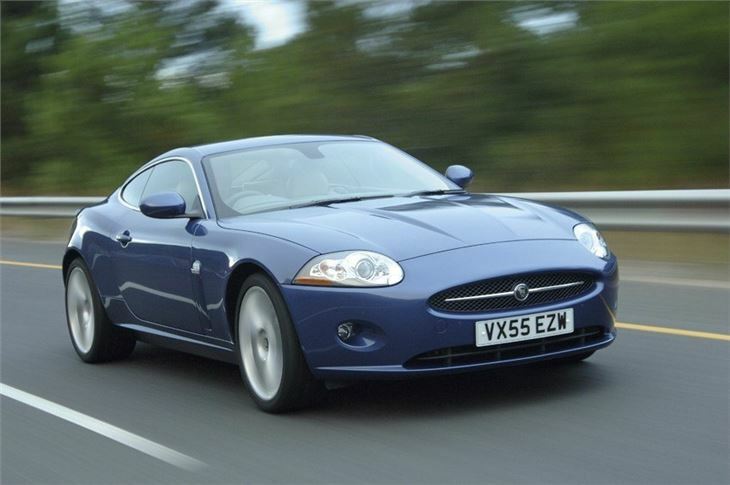 It's a great grand tourer too with impressive long distance comfort, while the thundering V8 engine - originally a 4.2-litre but later upgraded to 5.0-litre unit with a storming 385bhp - provides the pace and rumbling sound you'd expect from a Jaguar. 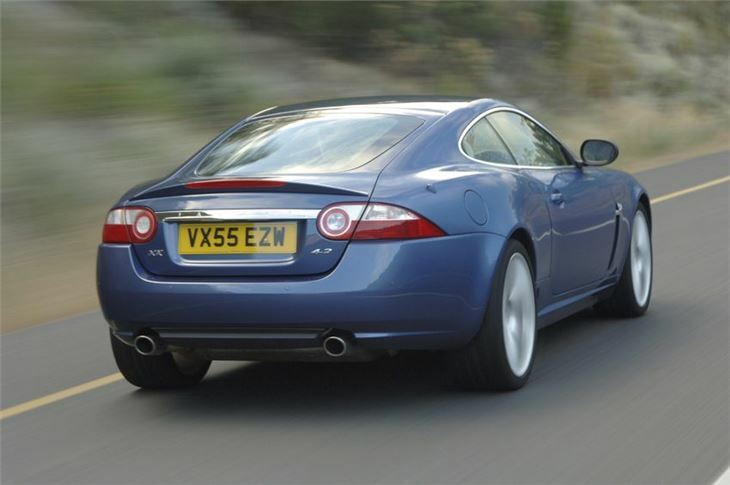 It may not be the most involving of two-seaters from behind the wheel, if compared to other high performance models like the Porsche 911, but the Jaguar manages to blend comfort and performance together into a very desirable model. 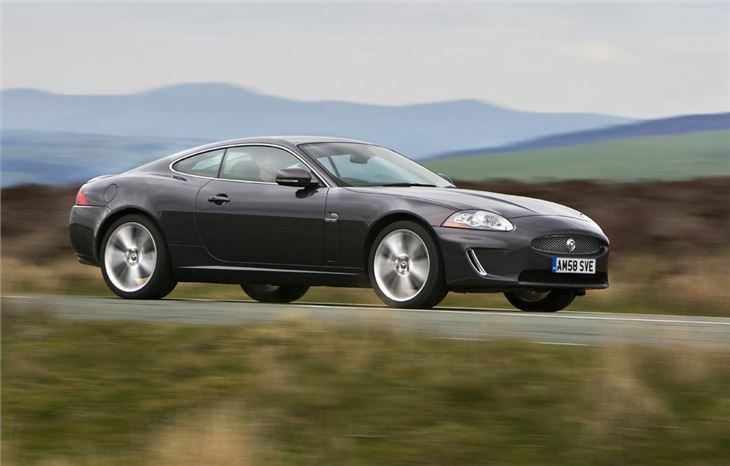 The XK was also the first Jaguar to showcase the modern and sharp styling that's now become a trademark across all its model - and one that's a world away from the traditional look that Jaguar had been associated with for so long. 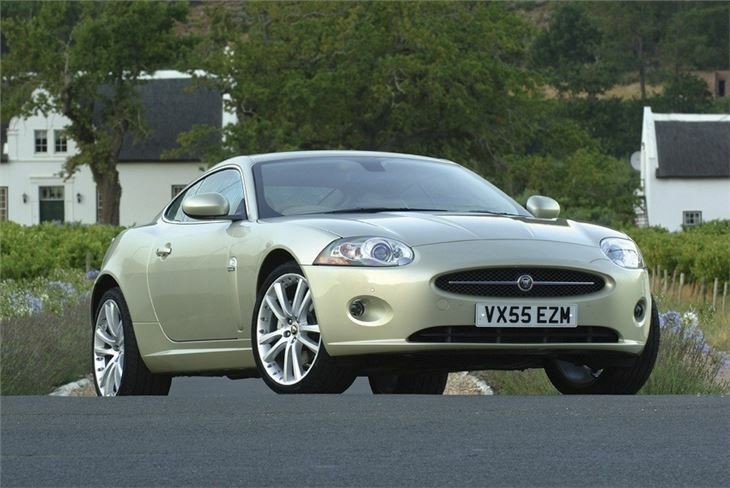 It's the same inside with a sophisticated and distinctive cabin that's finished beautifully. 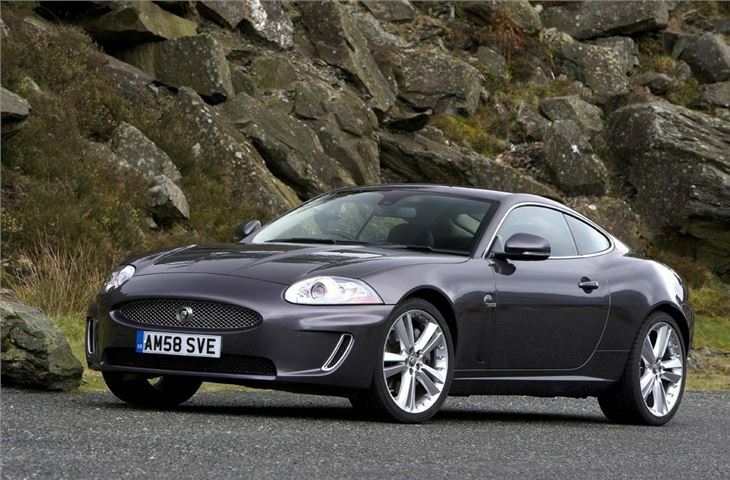 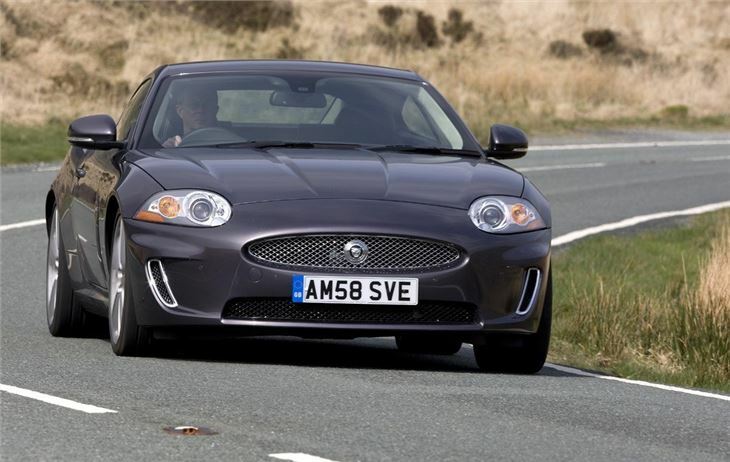 In fact, there's very little to criticise about the XK. 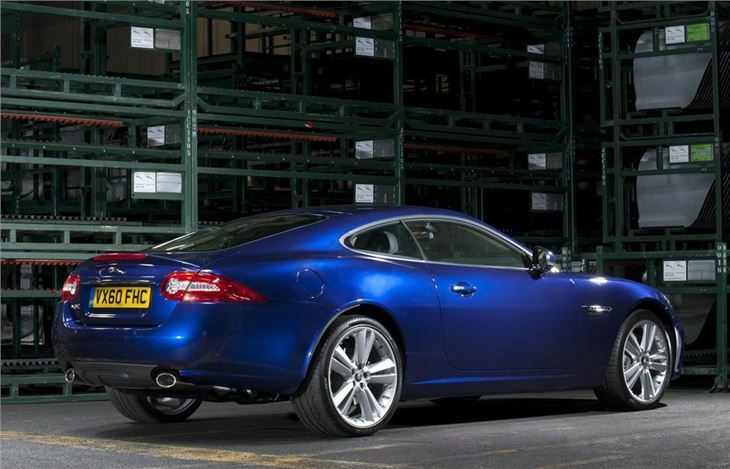 The boot is a little shallow and the rear 'seats' aren't really useable as seats at all, but this is a sports coupe after all. 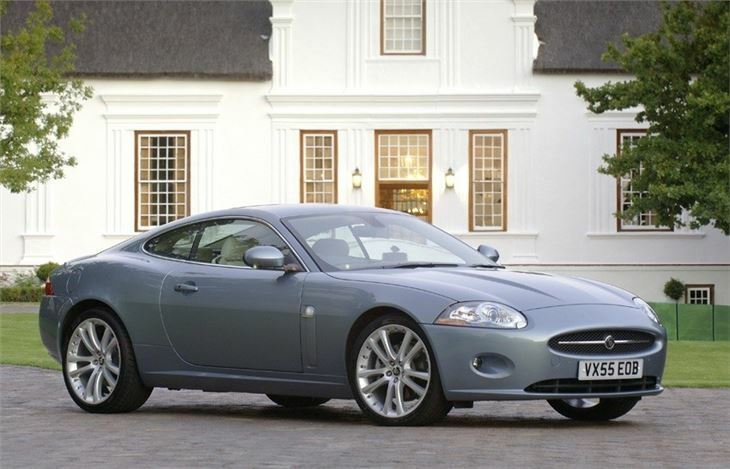 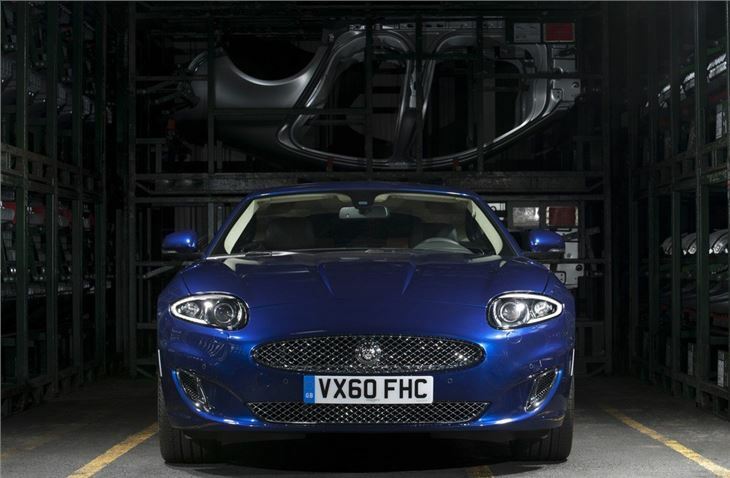 It also has a classy image which is a cut above other similarly priced two-seaters of this kind, while for even more style, there's the XK Convertible.